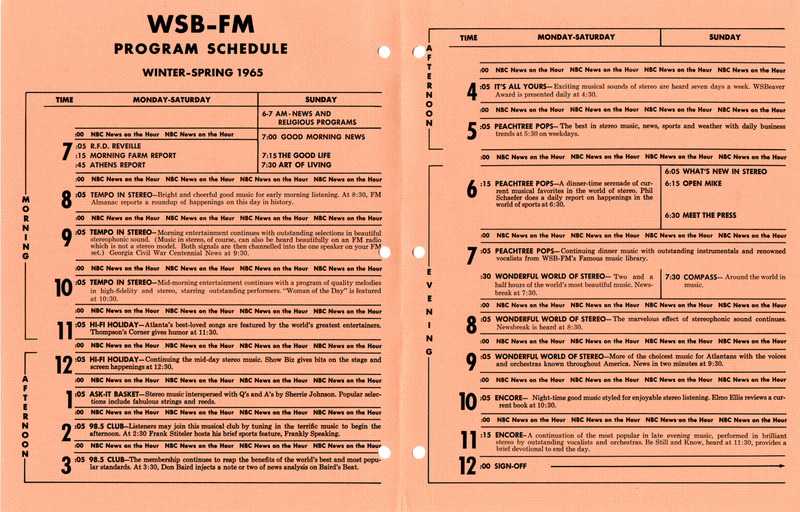 Though many FM stations originally duplicated their AM counterparts, by the mid-1960s FM stations had their own programming and broadcasting schedules. 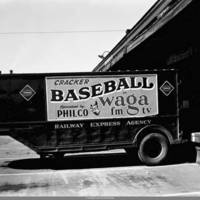 Like WAGA (Atlanta), many AM stations expanded to FM broadcasting, either by “simulcasting” their programming from the AM station, or creating new content specifically for FM. As FM became more popular, airspace became increasingly rare. 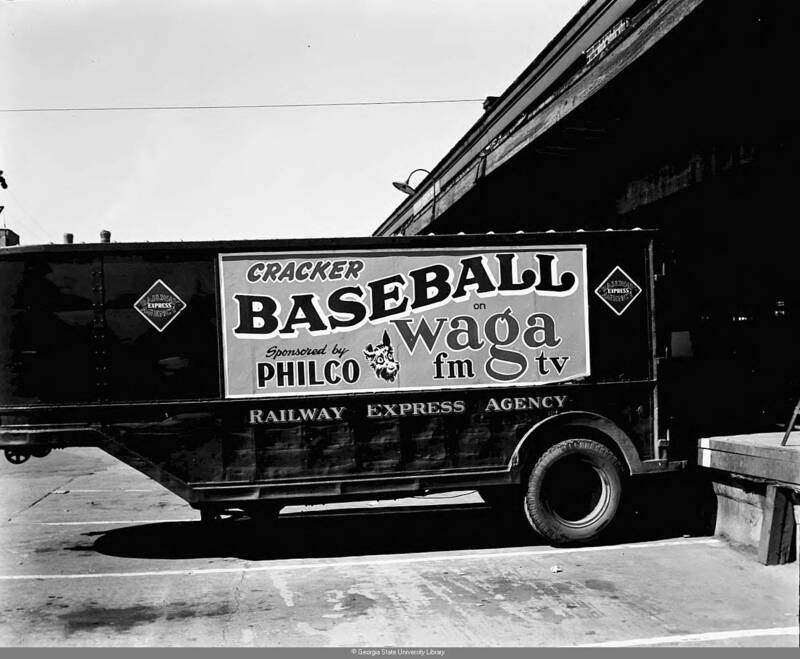 Some independent owners, like Jim Wilder of WBIE (Marietta) were offered millions of dollars to sell their stations. 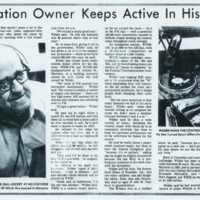 The popularity of FM radio grew in the 1950s and 1960s, as the FCC opened up more channels to broadcasters and FM sets became cheaper and more readily available. Car companies introduced FM car radios in 1963. 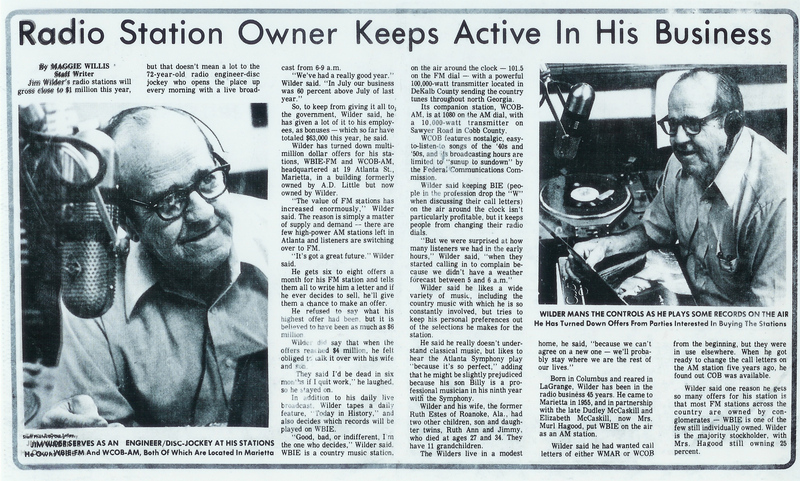 In 1964, the FCC ordered that FM stations stop simulcasting and create original programming for FM broadcasting. The first official commercial FM station in Georgia, WRBL-FM (Columbus), began broadcasting in 1946. In 1948, WABE-FM, licensed by the Atlanta Board of Education, became the state’s first public radio station, broadcasting classical music and educational programming. 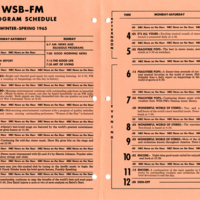 That same year, WSB-FM began regular transmission, simulcasting their programs on AM and FM.